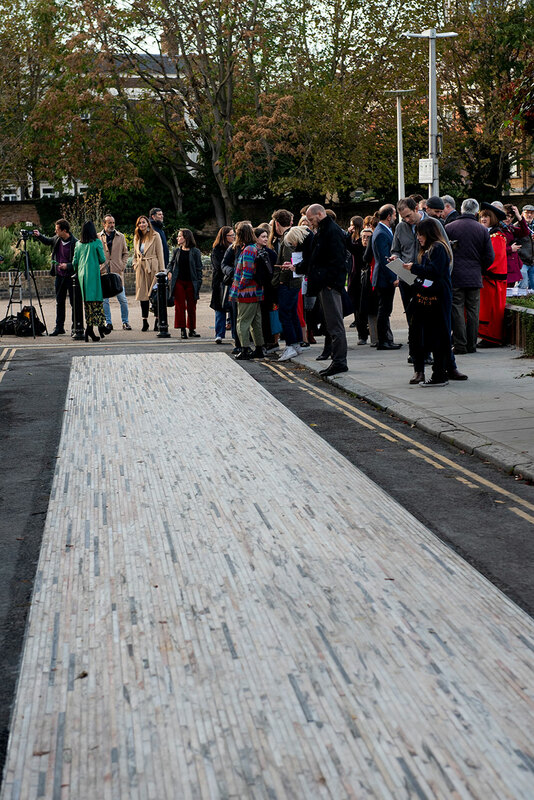 Mint Street is a permanent outdoor installation by product designer Michael Anastassiades, created using Portuguese marble. 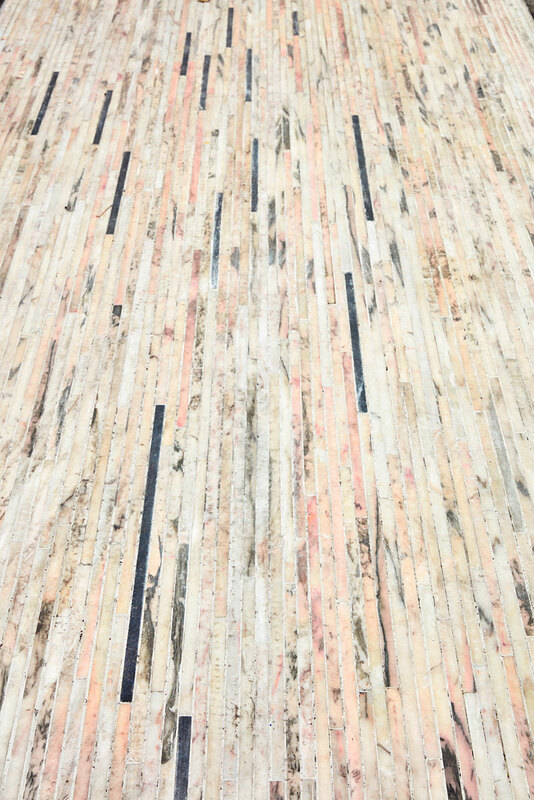 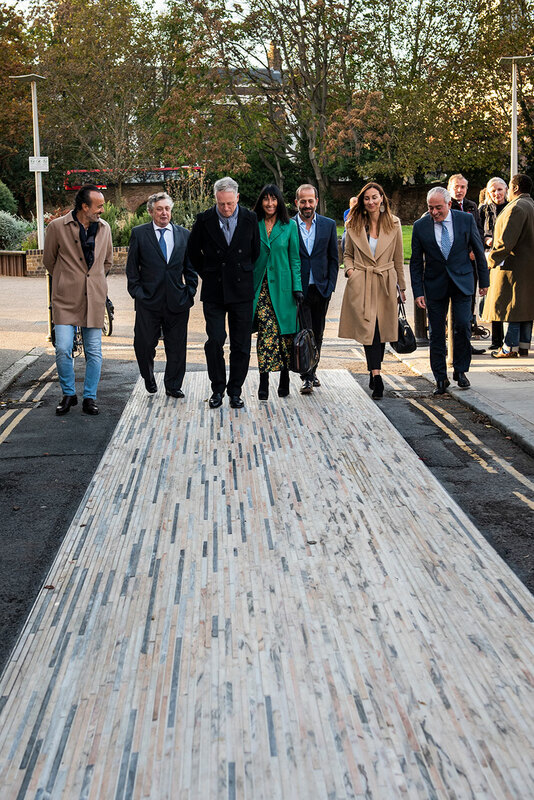 Located in London’s Borough of Southwark, it has a strong environmentally conscious nature, as it uses off-cuts and discarded remains that result from the extraction of marble, which are usually left as waste in the stone quarries. 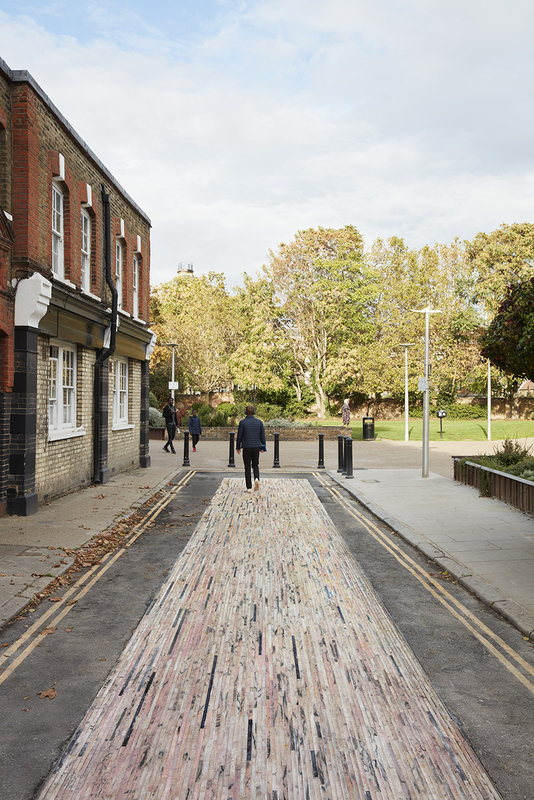 Using an array of different stones, the effect of the combined elements creates a stone carpet that contributes to the urban landscape of Mint Street Park and its surrounding area. 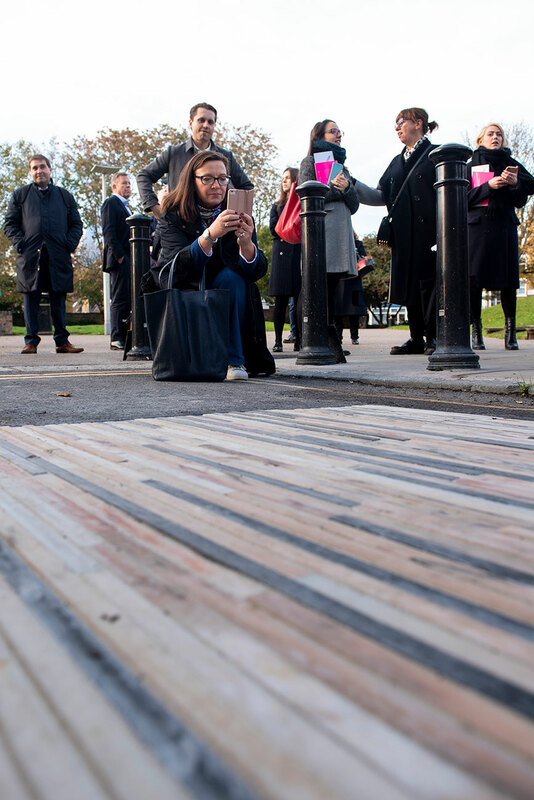 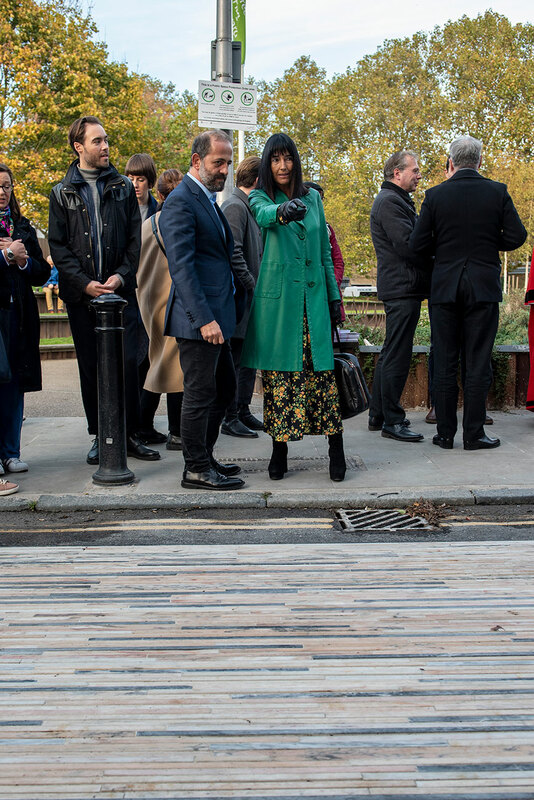 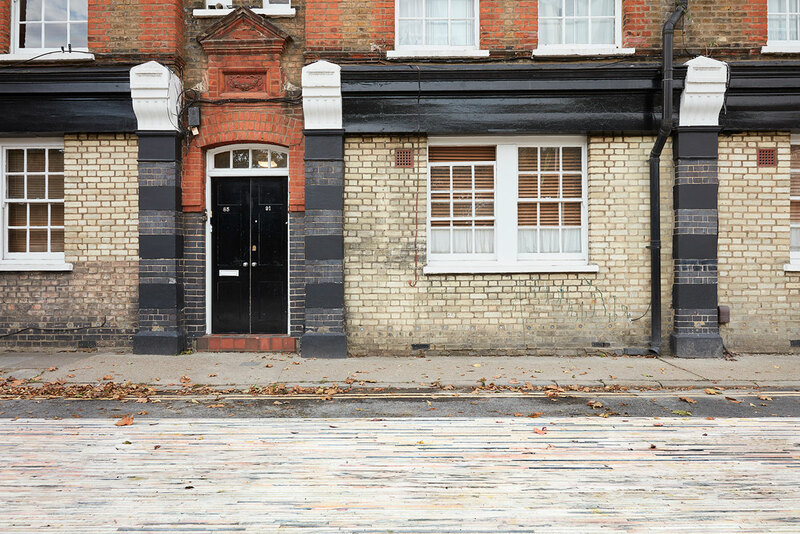 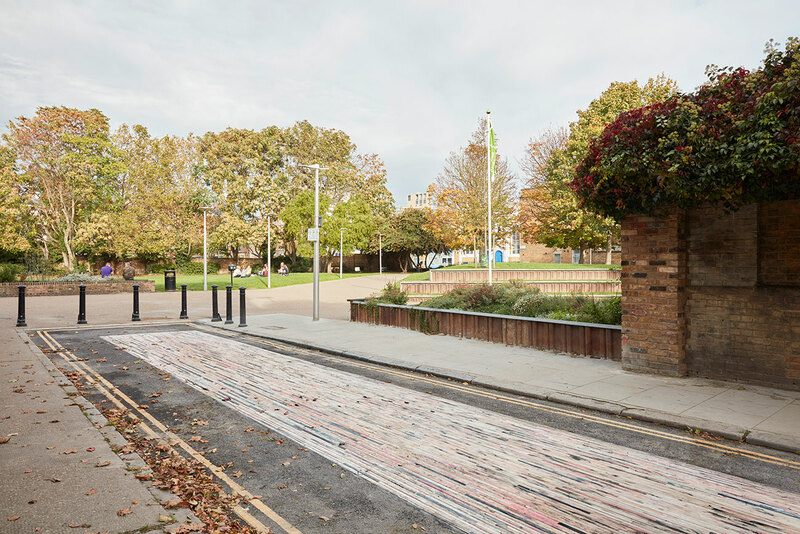 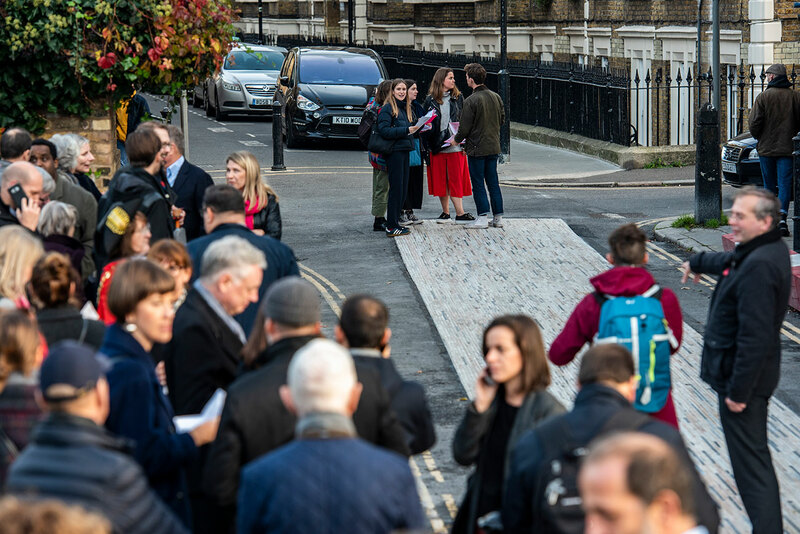 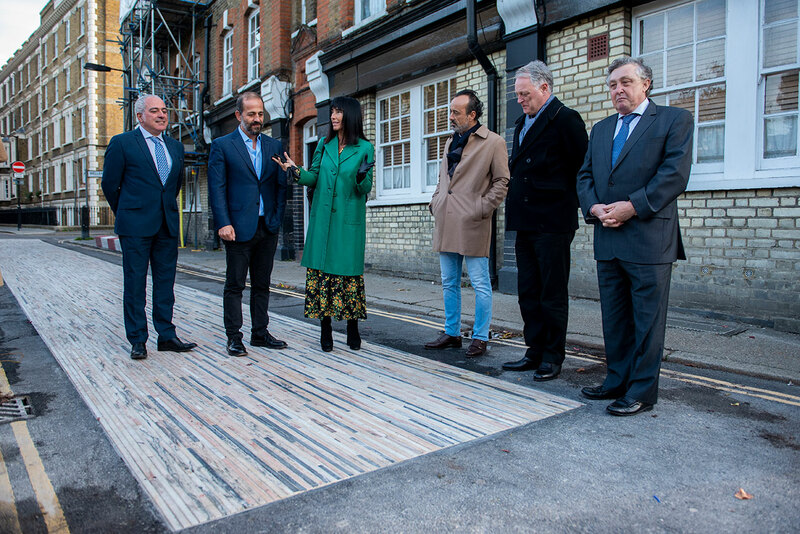 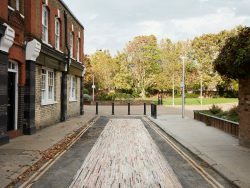 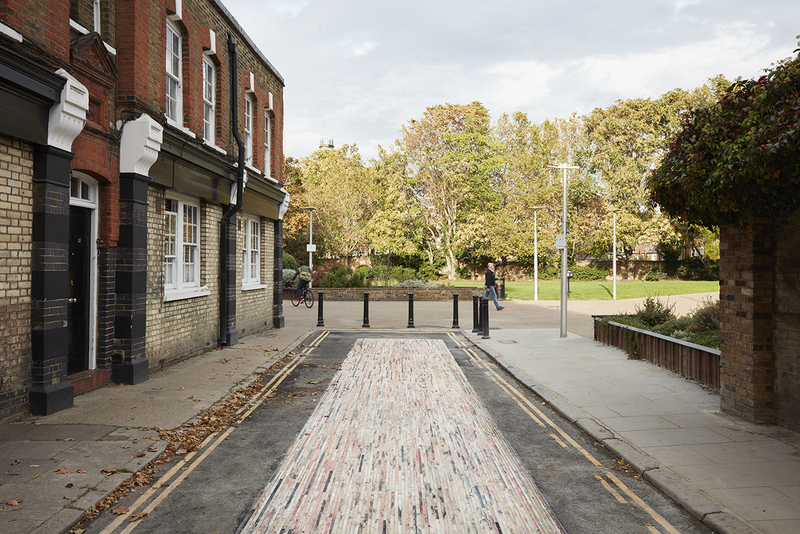 Inaugurated on the 31st of October 2018, Mint Street is the result of a partnership between the First Stone programme and the London Design Festival, integrating its iconic Landmark Projects series. 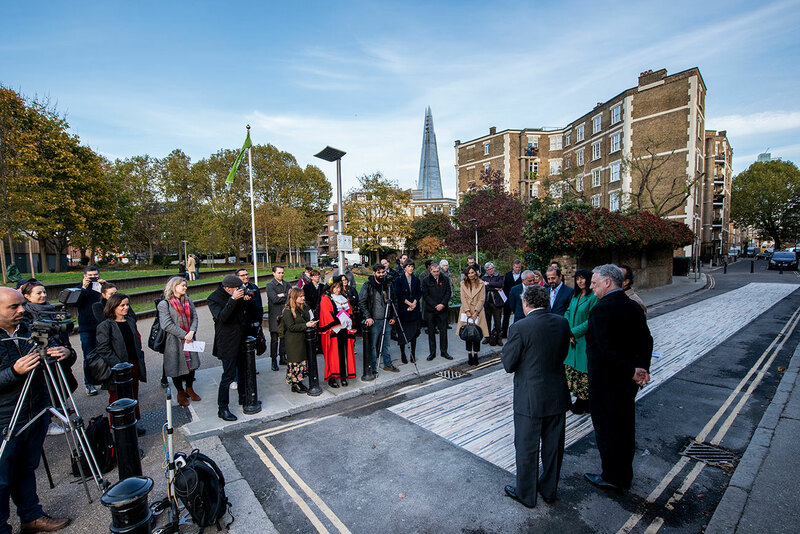 The project was also made possible by the support of the Arts Council England and the Southwark Council Authority, as well as the Portugal Tourism Association.